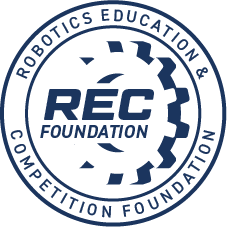 © 2019 Robotics Education & Competition Foundation. All rights reserved. All other names/trademarks are the property of their respective owners.